Nirmala Sitharaman also expressed concern over the resurgence of territorial disputes in the maritime domain in the region. 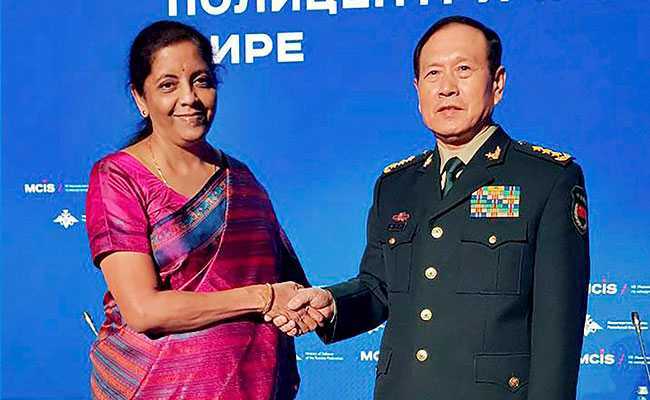 Moscow: India is managing the complexities in its relationship with China even as it seeks to make progress within the framework of a broader developmental partnership, Defence Minister Nirmala Sitharaman said on Wednesday. 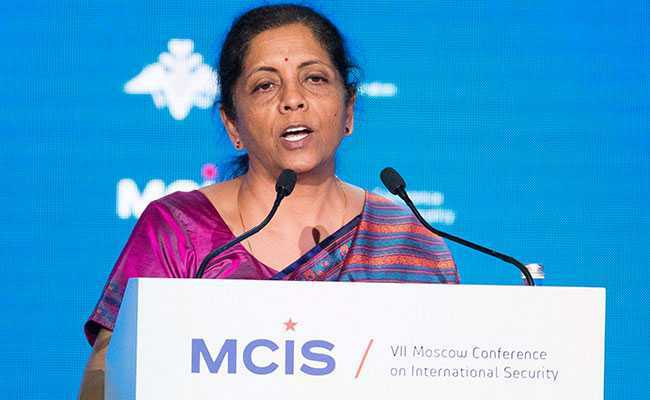 "We continue to manage the complexities in the India-China relationship even as we seek to make progress within the framework of a broader developmental partnership," she said, addressing the Seventh Moscow Conference on International Security. India and China were engaged in a 73-day standoff last year over Beijing's attempt to build a road close to India's narrow Chicken Neck area connecting the North Eastern states. The standoff ended in August last after Chinese troops stopped the road construction at Doklam, though Beijing never officially acknowledged it. The area of the stand-off is also claimed by Bhutan. Nirmala Sitharaman, who is in Russia on a three-day visit, also expressed concern over the resurgence of territorial disputes in the maritime domain in the region. "Maritime territorial disputes are extremely complex. We need to ensure that such issues are managed effectively and solely through peaceful means," she said. 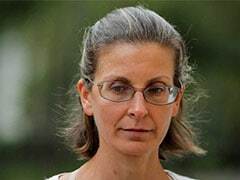 Noting that the past few decades of growth have transformed the Indo-Pacific region into the most dynamic engine of the global economy, she said, "We need to ensure that the prosperity of the Asia-Pacific region is not put at risk through unilateral actions that can undermine regional peace and stability". She said the rights of freedom of navigation and over-flight as well as unimpeded commerce should be ensured. "For India, this is vital to sustain its own economic engagement with the Indo-Pacific region for mutual benefit," she added. China has been asserting its vast claims to the South China Sea, transforming reefs into islands capable of hosting military equipment. Brunei, Malaysia, the Philippines, Vietnam and Taiwan have their own claims to the sea, while US warships regularly conduct freedom of navigation operations near islands controlled by Beijing.